I’m so happy that you have stopped by and thrilled that you are thinking about working with me. I’d love to have a chat with you! So feel free to ask any questions; even if you just want to say hi! So, who am I? I’m a wife, a mother and a creator. I have a love of Jesus, coffee, flowers, cute fuzzy animals and chocolate! When not designing, I’m either drawing, illustrating, photographing, baking or enjoying a good T.V show and playing with my children. I’d love for you to come back and visit soon. 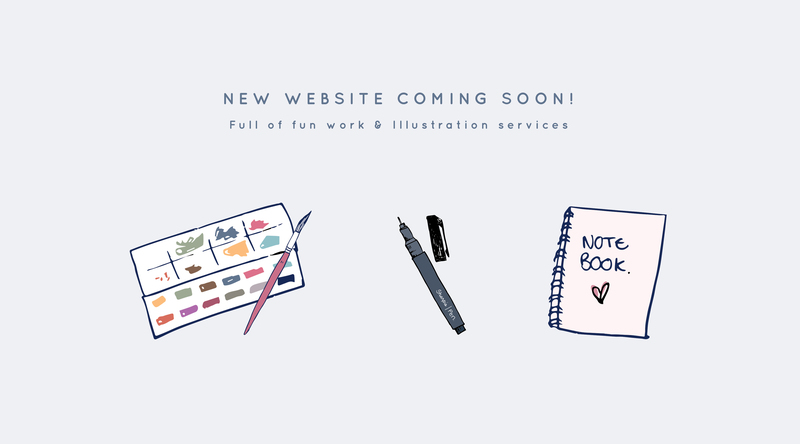 I’m working away on a new site with a full illustration portfolio, pre-designed illustrations for blog and businesses, freebies and a behind the scenes blog. So be sure to pop back here later. In the meantime, if you have a project in minds & would love to work with me just pop your details in the form below. 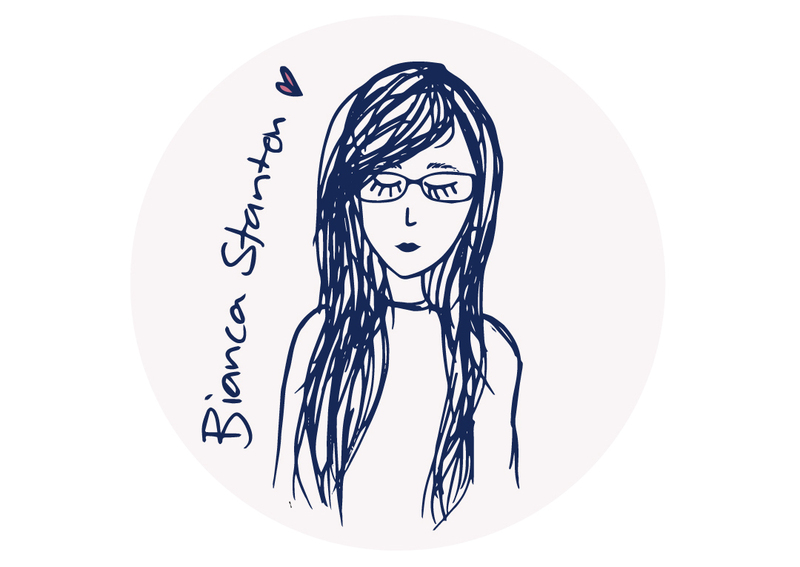 Thank you so much for visiting my site! I’m really looking forward to the “BIG LAUNCH” of my little side project. If you would love to hire me, or just say hi please complete the form below and I’ll be in touch soon.